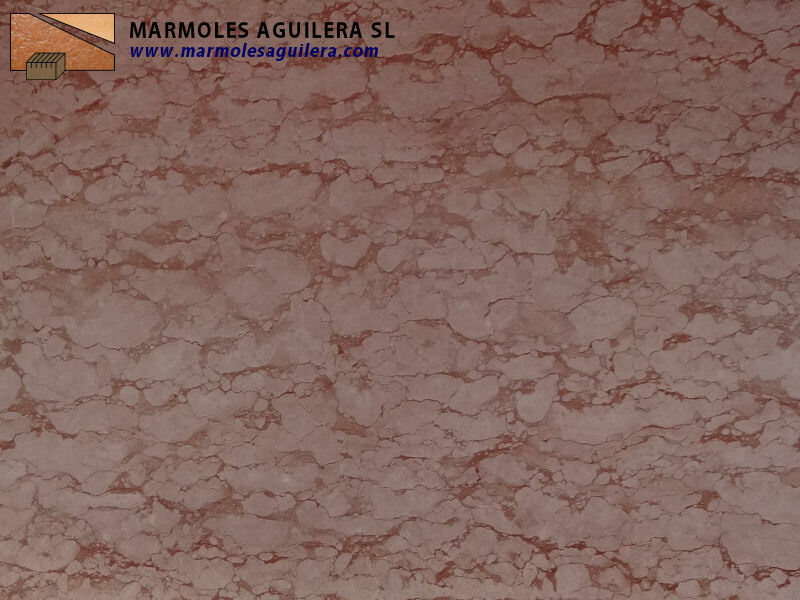 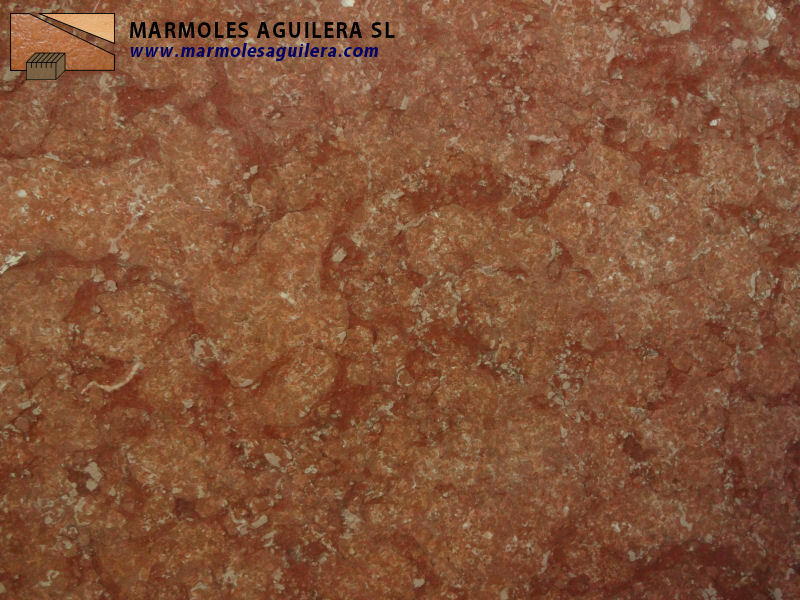 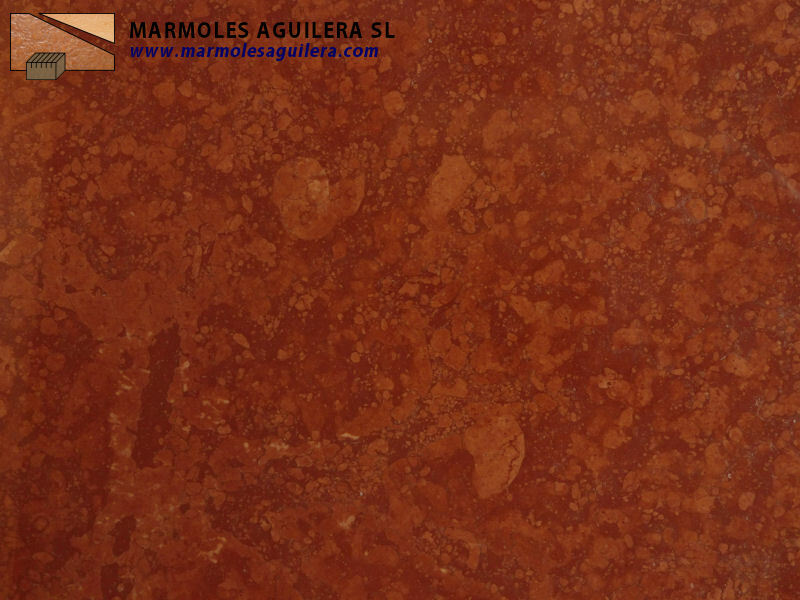 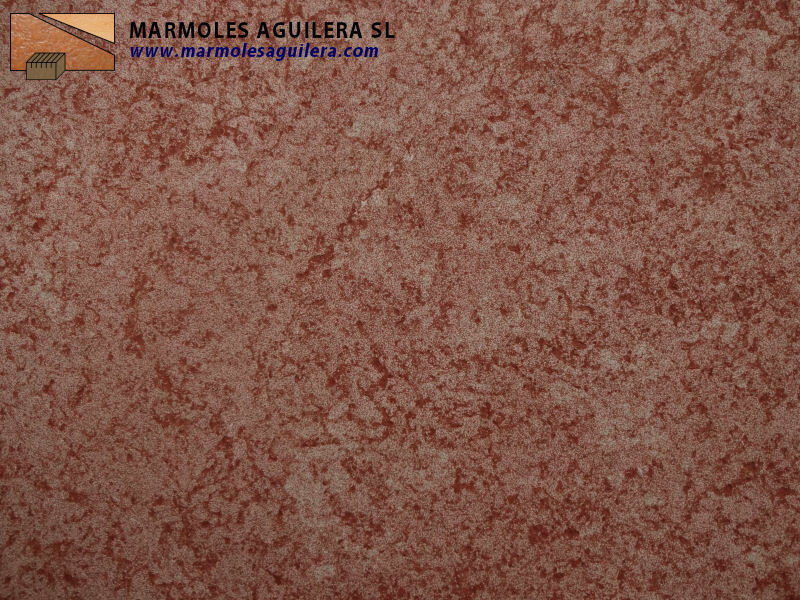 This is a beautiful marble of unique quality, with a rich and strong earthly red colour. 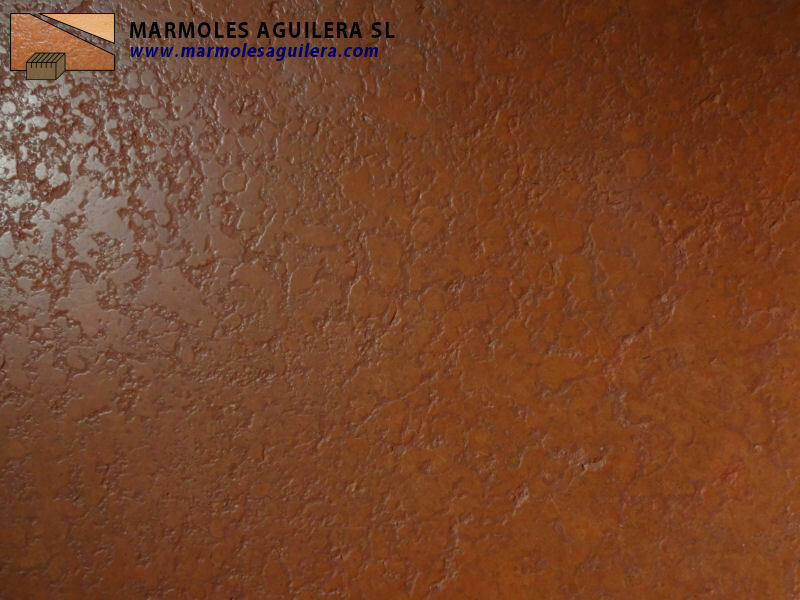 The material provides a sense of natural warmth and timeless elegance. 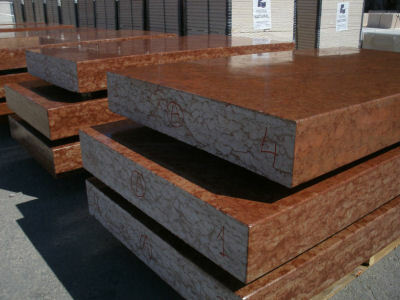 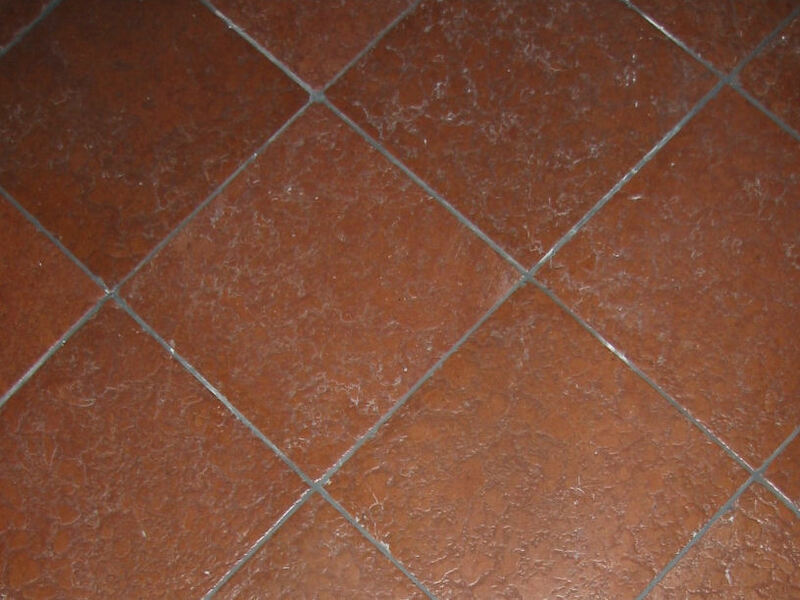 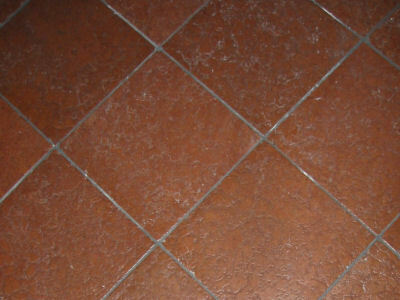 The stone can undergo any kind of treatment, making it suitable for many applications.